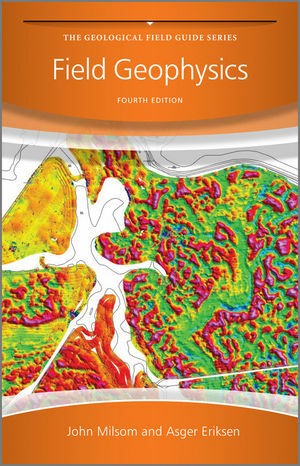 John Milsom is the author of Field Geophysics, 4th Edition, published by Wiley. Asger Eriksen is the author of Field Geophysics, 4th Edition, published by Wiley. · Major update of section on use of GPS.